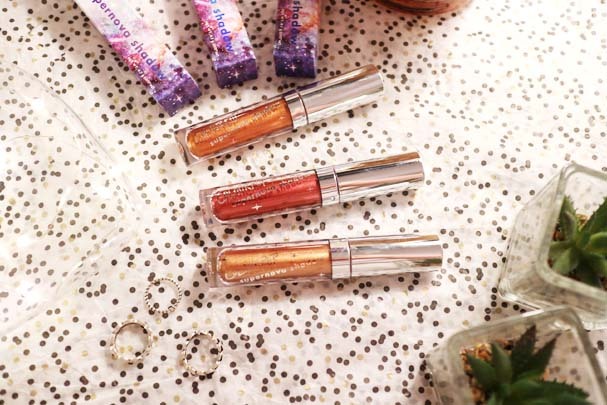 I first fell in love with the L'Oreal eye paints and then saw Colourpop were releasing their own version. I also have the Morphe holiday collection cream shadows but they're for Christmas so I'll let you know what I think about them after Christmas. 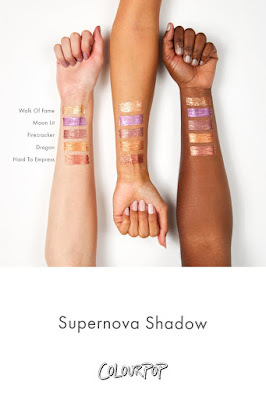 The range initially started with 5 shades, and they've already launched another 3 shadows for this line. I don't know about you, but from the swatches Colourpop provided I want to own them all, especially after trying out three for myself! I decided to pick up colours that would go with my most worn eyeshadow looks (warm-toned). These cream shadows are incredibly pigmented for $7. I'm kind of disappointed in myself that I only picked up three of the shades. 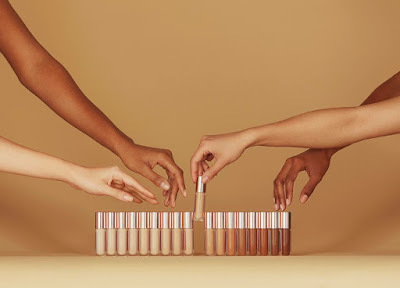 The applicator is similar to that of their concealer, a very flat doe foot applicator. 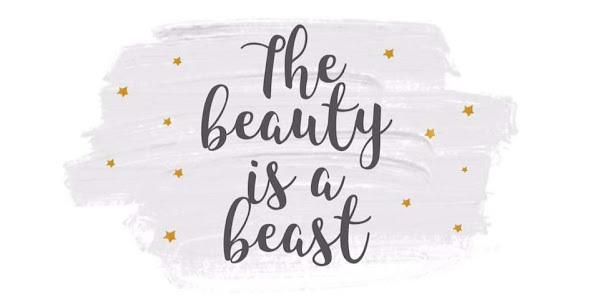 It makes it super easy to create beautiful eye looks. 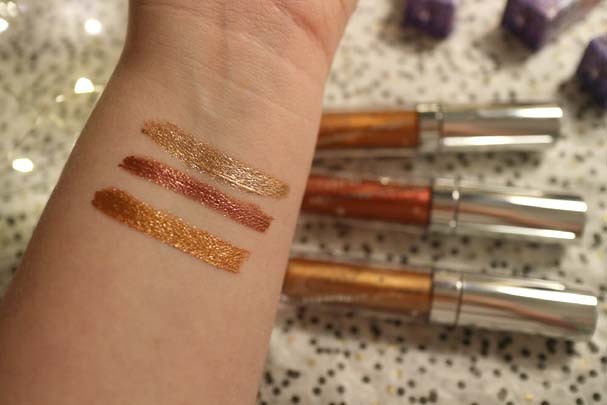 Although the shadows are shimmery, it does not contain chunky glitter like the Stila Magnificent Metals. This means that when you're blending the shadows there is nowhere near as much fallout. The shadows also tend to dry quite fast which means you need to work fast with the product - specifically focusing and blending one eye at a time. I wouldn't really say that's an issue with the cream shadows it's just getting used to how best to apply them. 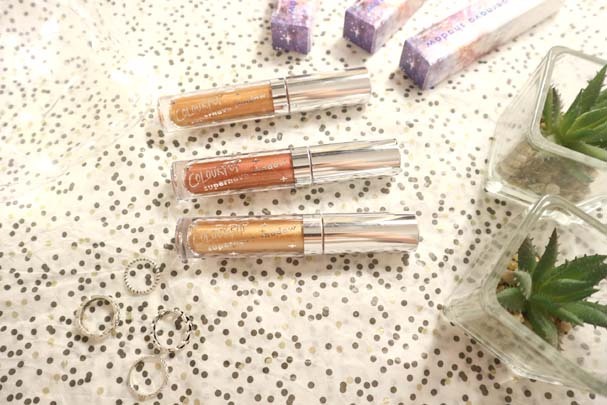 The thing I love about these shadows is that it removes the need to add any pigments to the look you create which makes them ideal for travelling. They're literally always in my everyday makeup bag now! 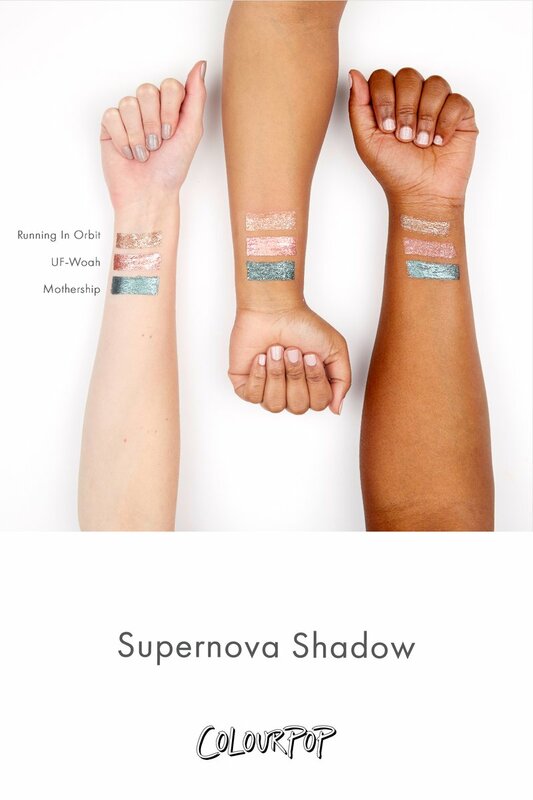 Have you tried any of the Supernova Shadows?